At Rescate Coffee, we believe in our community and we are committed to giving back as much and as often as possible. Pet rescue, foster, and adoption: With a name like Rescate (Spanish for rescue) it is no surprise that our main focus is to help support local animal shelters which focus on adoption over euthanasia. Pets do not have a voice against mistreatment, abandonment, or homelessness. Volunteers for shelters which act as the voice are amazing people and work diligently to find homes for these at risk animals. We are honored to be in a position to help with costs associated with caring for and finding forever homes for these amazing pets! Disadvantaged Youth: Children with disabilities, social and economic challenges, or simply in need due to personal situations will always be an important focus for us at Rescate Coffee. 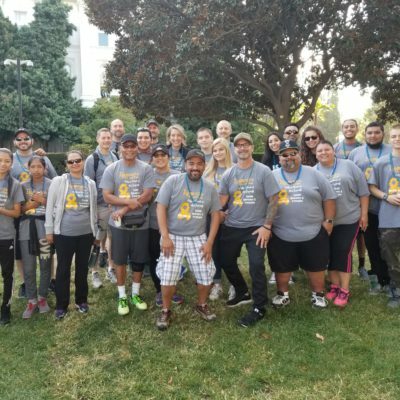 We work with the Elk Grove School District to provide work experience in a positive controlled environment, as well as with other local organizations to help support our cause. We believe that every individual who chooses to, should have an opportunity to be a valuable member of our society. City Wide Community Programs: Elk Grove is an amazing place to live, and our community programs are some of the best in the world. Community programs are often challenged for funding so they rely on local businesses to supplement and defray costs. 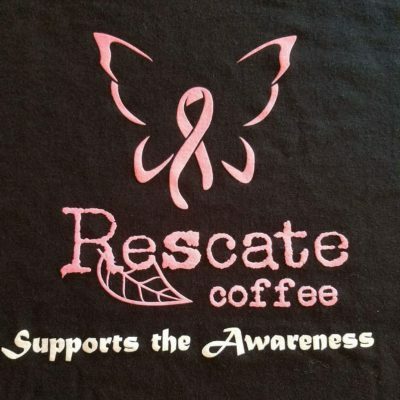 Rescate Coffee is proud to donate back to our community through sponsorship and active involvement in programs which support our community. *At this time, Rescate Coffee is unable to donate to school programs. While we understand the needs of specific school programs and clubs, there are simply too many schools to be able to donate to all evenly and fairly. Therefore, our intent is to support programs which impact across these boundaries. Thank you for your understanding. In keeping with our vision, we only provide donations to the causes listed on this page. Thank you for your understanding. We receive many requests for donations. We'd love to hear about what makes your organization unique and why your organization is a great fit to receive donations from Rescate Coffee. If your request is for a particular event, please add the date of the event.